What has a bar, 8 dressing rooms, but no merchandise? Luxury-retailer Nordstrom's next store in Los Angeles will be a mere speck compared with the 140,000 square feet of the typical department outlet. It will span just 3,000 square feet when it opens next month. The store, to be called Nordstrom Local, will operate as a venue for consulting with stylists and picking up, trying on, and returning items bought online, and that Nordstrom has sourced from area department stores or warehouses. Items ordered before 2 p.m. will be available for pickup at Nordstrom Local that day, the company says. Why it matters: With eight dressing rooms, onsite tailoring, a wine-and-beer bar — but no actual merchandise — it adds detail to a trend in which department stores are turning to smaller format outlets to cut costs, reach out to urban shoppers, and compete with e-retailers. Target began experimenting with small-formats in big cities and on college campuses, opening nine in 2014, and they have driven sales well enough that it is planning to open hundreds more in the coming years. Nordstrom could be looking at Target's experience as a way to attract younger shoppers in dense, urban areas. According to Cowen analyst Oliver Chen, Nordstrom is reaping the rewards of e-commerce investments from years ago. 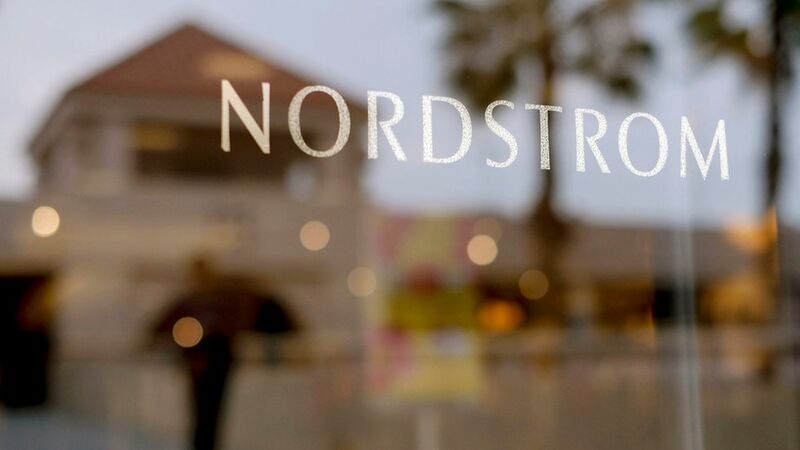 It now makes 25% of its overall sales online, and the Nordstrom Local concept could help drive more sales from customers who mainly shop online by adding convenience.